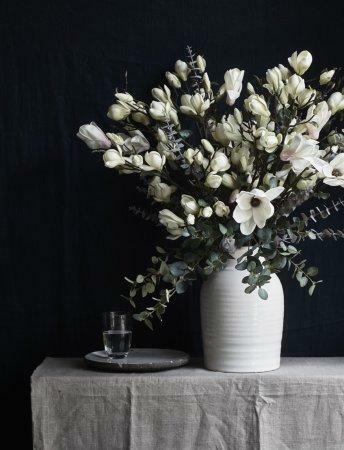 Talented local florist Anna Evans, of Anna's Country Flowers, will be here between 10.30am-12 noon to share top tips and practical assistance to help you create a beautiful arrangement or bouquet. This free event is the perfect opportunity to pick up some great ideas for Mothering Sunday. We will also have a wide selection of bouquets and vases available to buy.